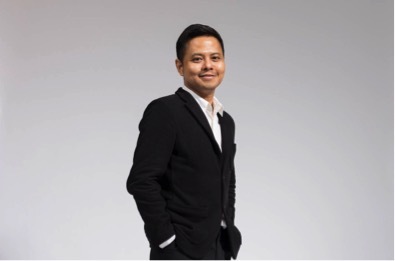 Alfian Sa’at’s voice can be heard throughout the 2018 Singapore Theatre Festival. He chats with us about programming this year’s exciting line-up of new works and how he's helped to bring these new works from the page to the stage. 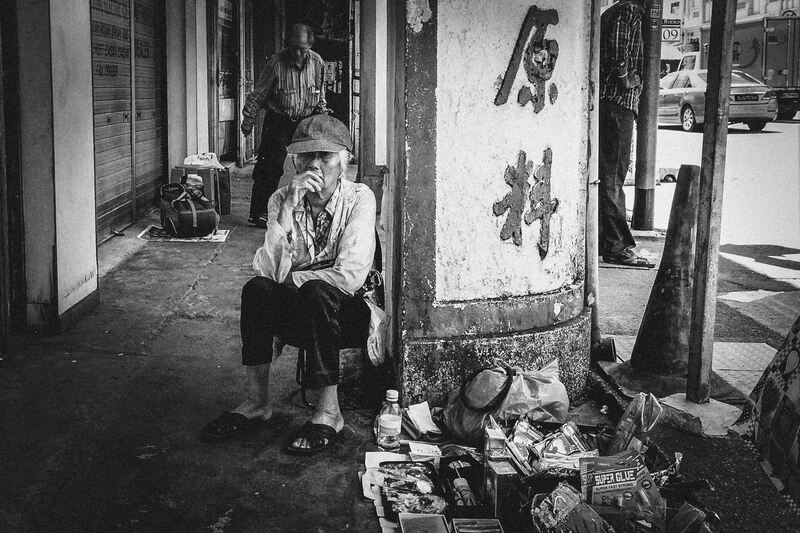 The Sungei Road Market was closed for good in July 2017. Where have its vendors gone? What have they – and we – lost in the process? 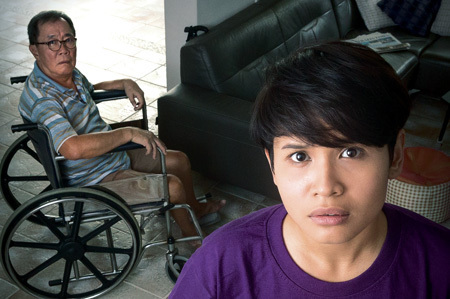 How will their stories come to life in the Singapore Theatre Festival? 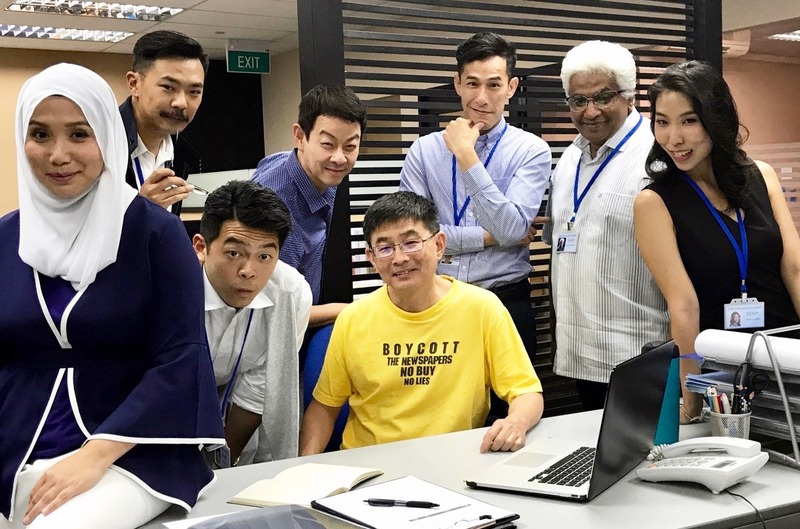 A published poet, Ruth Tang is making her playwriting debut with Building A Character at the 2018 Singapore Theatre Festival. Why does she write poetry? And what inspired her to start writing plays? One man serving National Service. One haunting photograph. The stuff of nightmares. Neo Hai Bin tells us about what inspired and unsettled him in writing his new play, 招：When The Cold Wind Blows. 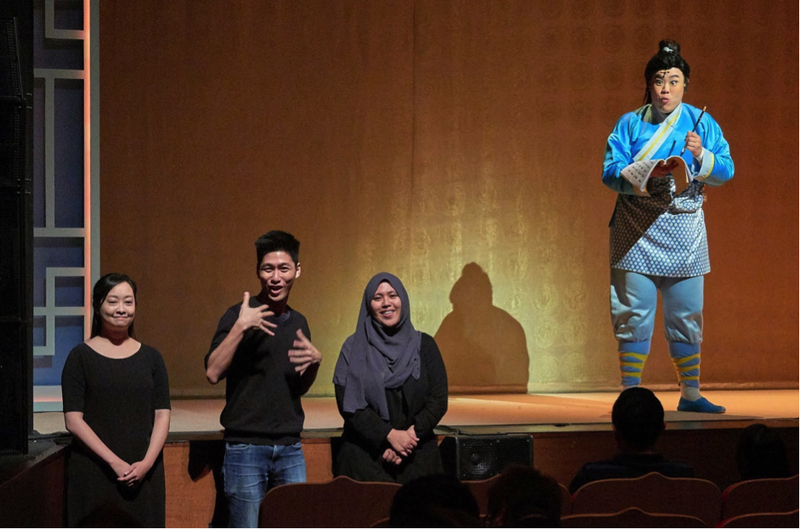 Companies like W!LD RICE and Pangdemonium have been working with Sign Language Interpreters from SADeaf to make their shows more accessible to the Deaf. 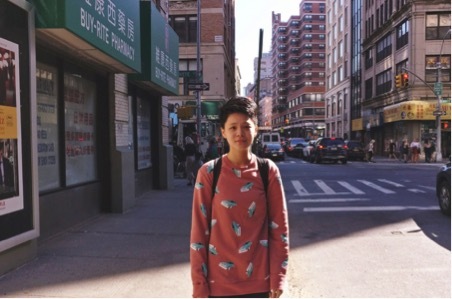 Teo Zhi Xiong chats with us about what it takes to interpret performances, and why it matters. Former journalist Tan Tarn How worked at the Straits Times for 15 years. How has his newsroom experience – including brushes with censorship – inspired and informed his new play, Press Gang? 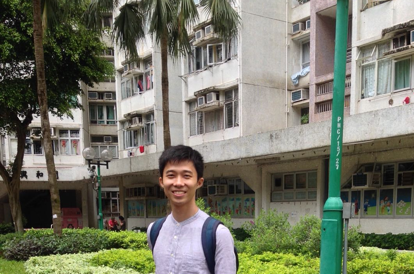 A year ago, Thomas Lim’s aunt installed cameras in her house to keep tabs on her foreign domestic helpers. He shares with us how that act of surveillance unnerved him, but also inspired him to write about privacy and trust in his new play, Supervision. Pam Oei is laying claim to the title of Singapore’s Number One Faghag in her self-penned one-woman cabaret. Find out more about what inspired her and what you can expect from her show in July! 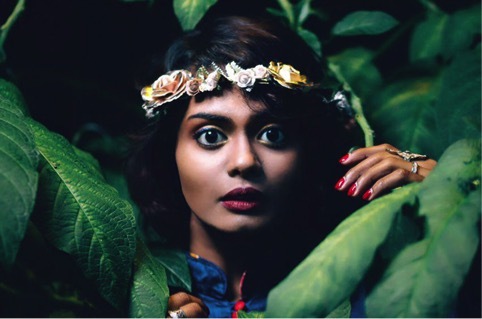 In Building A Character, Rebekah Sangeetha Dorai gets up and close and personal – with herself, and with the audience. Find out how this intimate one-woman show has given her a whole new perspective on her life and her craft.